It has been a while but the time has come again. The time in which we get to give back to you, our readers. 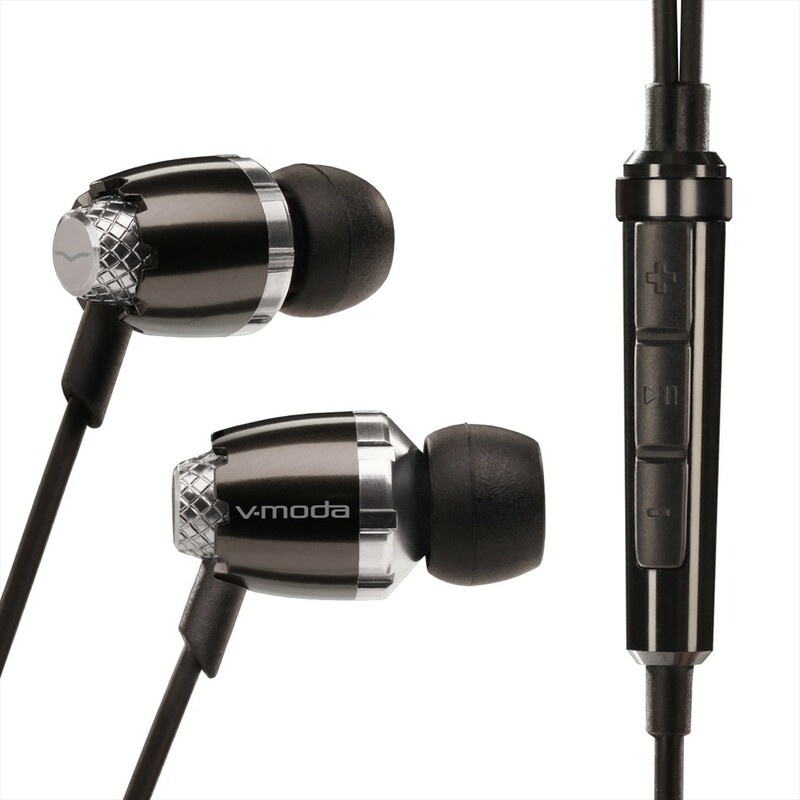 What we tossing out are two V-Moda Remix Remote earbuds. Those unfamiliar to V-Moda, they make beautiful, solid, and great sounding headphones. The Remix Remote comes equipped with three button inline remote, 9mm driver, and Kevlar cables. In order to win these bad boys, follow us on face book and be the first to tell us you want some free swag. Check em out HERE! Stop from sending me your nasty ads! I am 72 yeas old and do not like to be bothered with it. PLEASE PLEASE stop this garbage from coming on my screen or tell me how to delete it! my wife and i are senior citizens and are terribly distracted by junk we will never use PLEASE MAKE IT STOP!! !